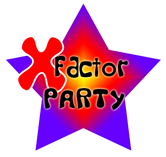 All of our children's parties are filled with a mix of the latest pop chart hits and fun filled, high energy party games. We always ask for a favourite songs wish list and games and themes are always suited to the age group. Richard will lead the way and join in with the latest dance routines! 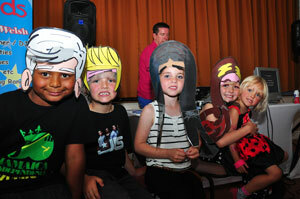 and our new Childrens Themed Parties are proving to be extremely popular. 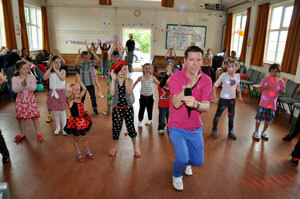 Richard Welsh is a professional DJ / childrens entertainer and is 100% reliable, friendly and approachable. We will contact you 5 days before your party for peace of mind. All effort is made to make sure the Birthday child and friends have a memorable party. 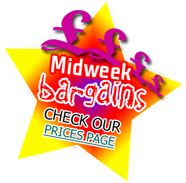 Why not choose a themed party for your celebration? Richard will adapt the music and games to go with the theme. We are also open to any other ideas you or your child may have for your childrens themed parties and will adapt music and games to a theme of your choice. Once your party details have been confirmed, a booking contract is sent to you for checking and signing, along with a pre-paid envelope for return.